1. 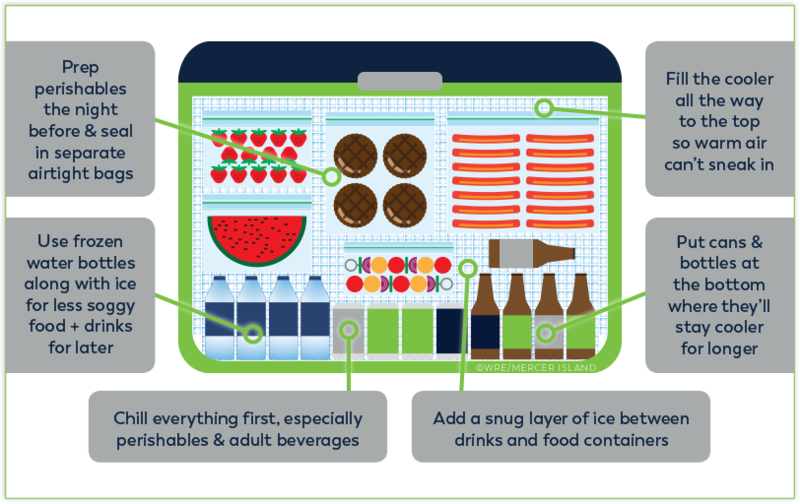 Pack a cooler like a pro. 2. Show up 3-4 hours early. 3. Tie helium balloons to your car/tent so friends can find you. 4. 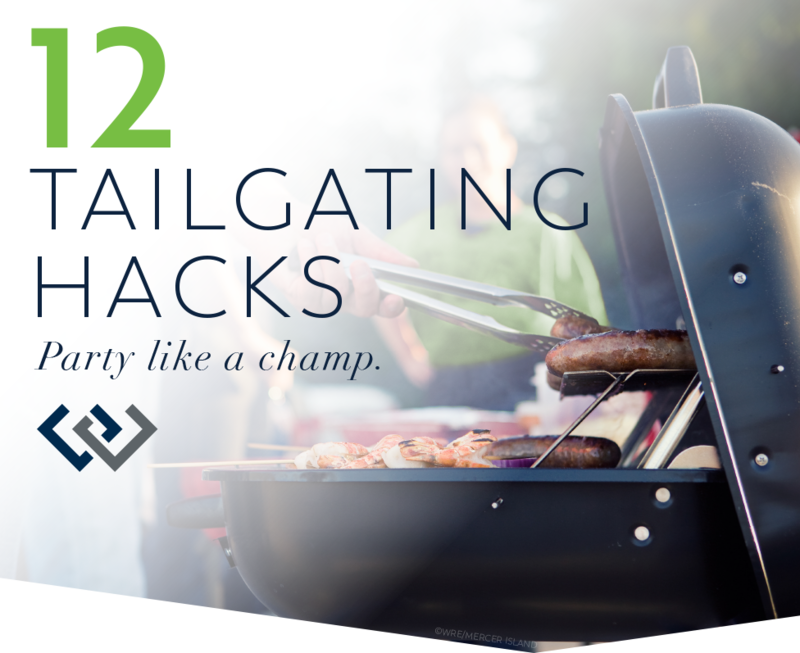 Line your portable grill with foil for easy cleanup. 5. Re-purpose an empty 6-pack holder as a condiment caddy. 6. Attach magnets to your koozies so you can stick them to the car. 7. When the weather gets cold, bring thermoses of hot soup & tin mugs for serving. 8. 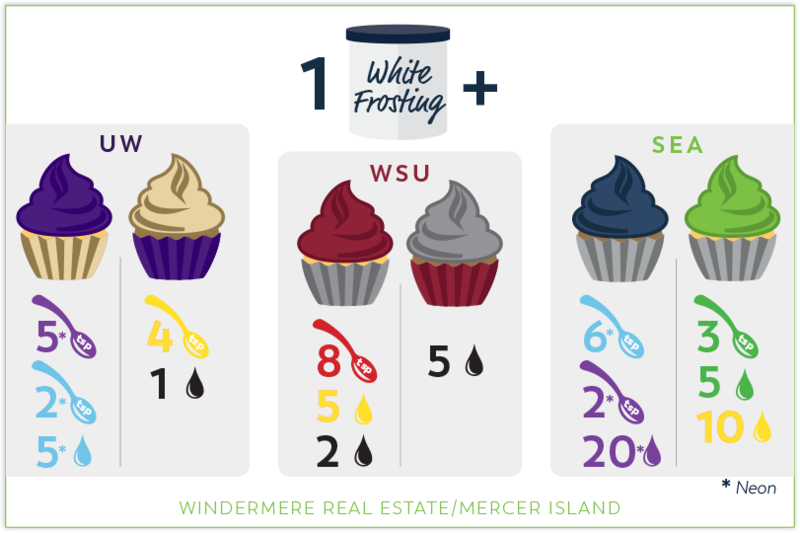 Show your spirit with team-colored cupcakes or popcorn. 9. Know some clutch bottle opening tricks for beer and wine. 10. Fill an empty detergent dispenser with water to make a hand-washing station. 11. Bring a big plastic tub for dirty dishes. 12. Make an instant trash can with a pop-up hamper and garbage bag.